The Waste Mapping scheme has been developed by Elland waste management consultancy Orchard Environmental, part of the Orchard Group, to help organisations understand the types and quantities of waste they are producing and where recycling could be introduced. 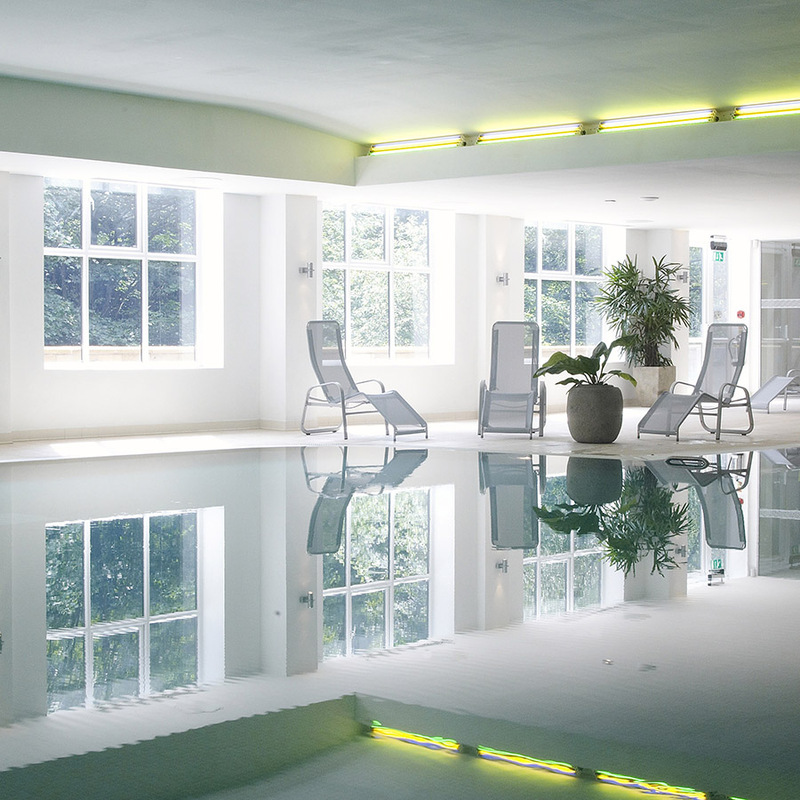 Titanic Spa in Linthwaite, the UK’s first eco spa, has teamed up with Elland waste management firm Orchard Environmental to boost its recycling levels. 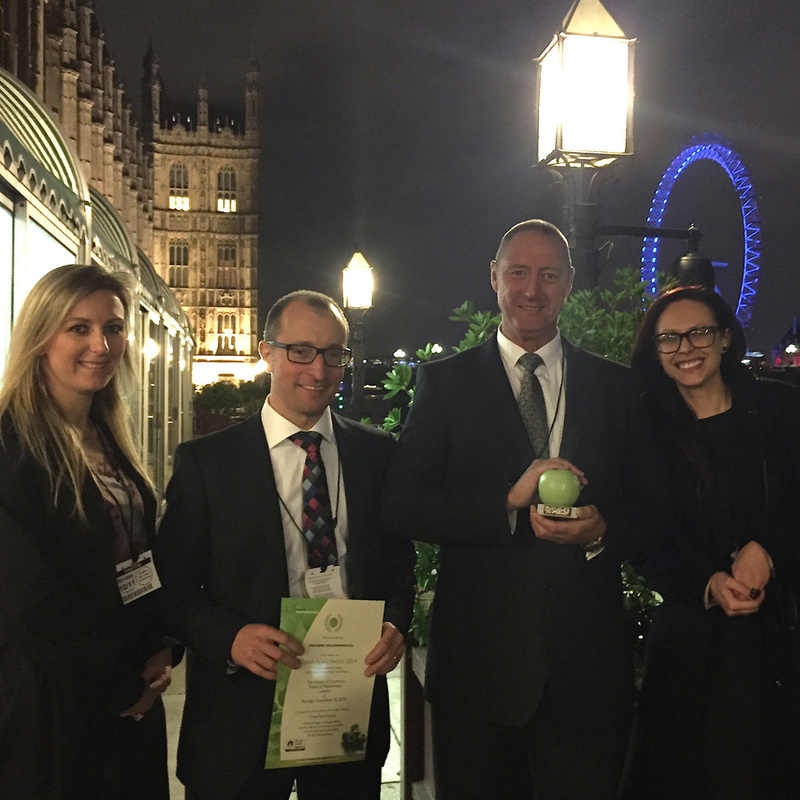 Orchard Environmental travelled to London yesterday for a prestigious ceremony at the Houses of Parliament where we were presented with a Green Apple Award for environmental excellence.